A wedding fayre aimed at helping couples plan a wedding that’s both budget and environmentally friendly has been planned for next month. Visitors can enjoy a talk from a DIY wedding planner, and two do-it-yourself workshops. One will be on making wedding stationery, and the other on wedding favours and centrepieces. There will also be a pre-loved wedding sale, with items that couples have made or bought for their wedding and no longer need. 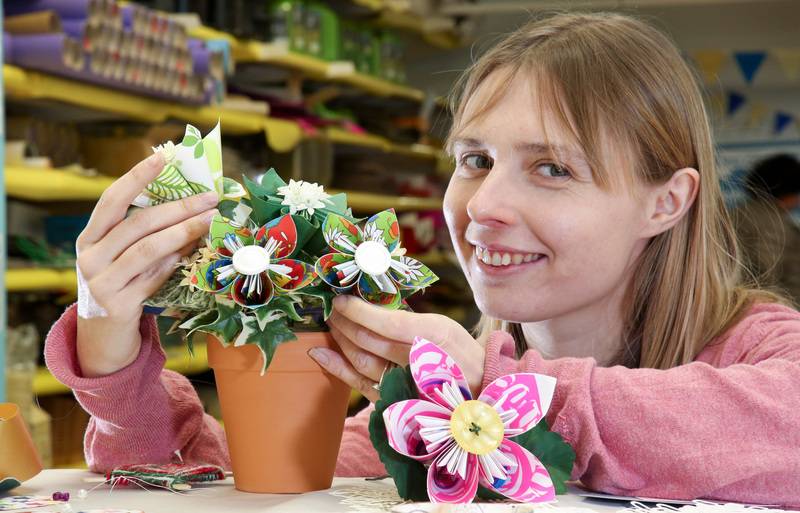 The Factory is home to Dorset Scrapstore, and the idea is that couples will leave the wedding fayre with everything they need to get creative. “We want to do something that helps couples who can’t afford to pay the thousands of pounds that some weddings cost. Suppliers already signed up for the event include a local, ethical business selling locally sourced luxury coffee, beverages and cakes from a renovated horse box. The Factory is part of the New Leaf Company, the social enterprise arm of charitable housing association BCHA, with all profits invested back into the community. The Factory has meeting and conference rooms available for hire. Leane would like to hear from anyone interested in being an exhibitor, or pitching a stall at their pre-loved sale. 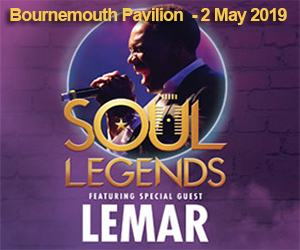 Prices for stalls start at £12. Contact her on 01202 612479. IMS Group publishes BH Living and supplies a wide range of advertising and publishing solutions - from prominent outdoor media sites to popular local government websites across the south coast. We work closely with many Local Authorities and National Agencies, providing self-funded publishing solutions and helping them to secure revenue from advertising on their council owned assets. 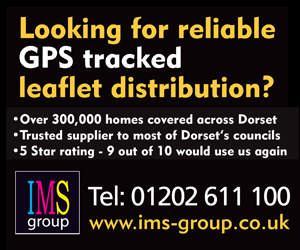 IMS Group also operates a network of GPS tracked distributors across the south coast of England, giving us access to over 1 million homes....and growing. 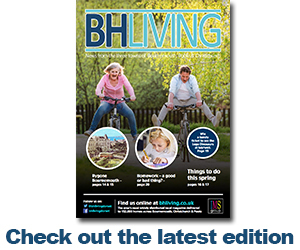 Follow BH Living on Twitter!